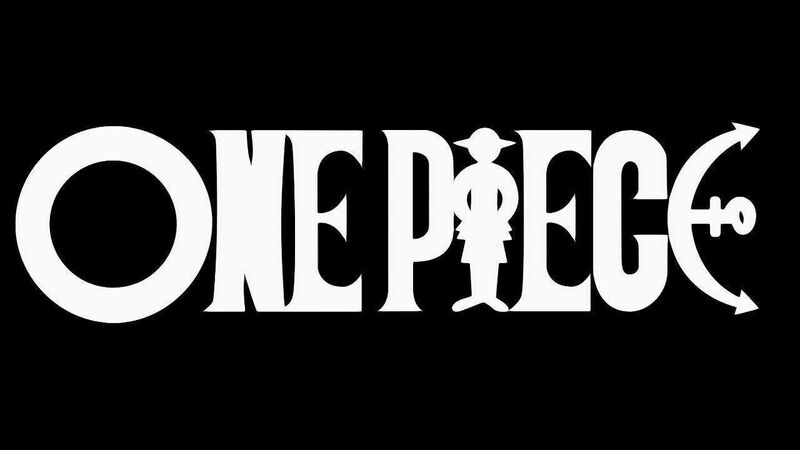 You are going to Watch One Piece Episode 283 English dubbed online free episodes with HQ / high quality. Stream Anime One Piece Episode 283 Online English dub All for my Friends’ Sake! The Darkness Within Robin! The reasons for Nico Robin’s actions are shown, as well as a summary of her back story.